Are you unable to keep your wallet in your bag, or rather under your control for a long time? 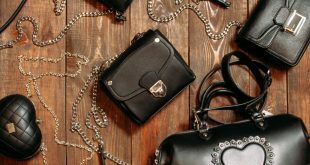 Do you feel as if you are automatically drawn towards a pile of new gleaming clothes rack, and couldn’t control yourself from indulging in some serious shopping binge, that later on gives a serious heart attack to your credit card? 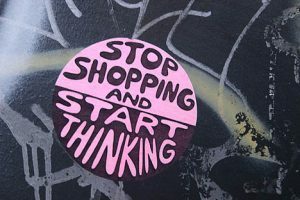 If your answer is in ‘Yes’ for all the questions mentioned above, then you are suffering from what people normally call ‘Shopping Addiction’ and are a Shopaholic. It is one thing to give in to your impulse and buy sheens of silk and laces, shoes, dresses and even formal shirts and blouses, but when your craving gets over-the-top and you cannot live a moment without shopping, then impulsive changes to compulsive and the time comes when you should face your own demons and find a solution for this grappling problem of yours. We are talking about the fact that you indulge so much in shopping spree, that you have not an inkling that you still have piles and piles of unopened items stacked in your closet. You get so blinded with the gleaming new clothes that you buy what attracts you every time you go out, and forget about the rest of the nascent items in your wardrobe. You buy things that you do not require at present. For example you bought a pair of Gucci 2 days back, but you are tempted to buy a new pair of boots which you just saw at the shoe rack in some glitzy store. You feel the beckoning of the shoes and go ahead and by it. Try asking yourself, ‘Do you really need them’? This simply shows that you are obsessed with Shopping, for the sake of it. Had a quarrel with someone? 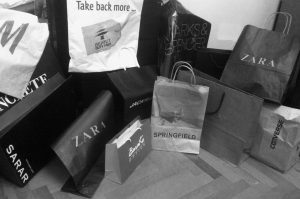 It is said that compulsive shopping is done to fill an emptiness the person experiences in her/his life. 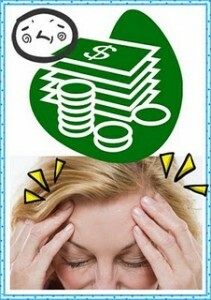 A person who is lonely, stressed, disturbed or has lack of confident in herself, has more tendency to binge on shopping. Just the way studies show that after a bad day, a person has a tendency to binge on food then you are most likely to binge on a shopping spree as well. 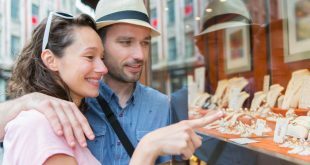 Shopaholics experience a feeling of intense excitement , not because they are owning something new, rather from the ‘Act’ of buying that something new. Brain secretes a chemical called Dopamine which is associated with excitement and pleasure and is released in high levels when a shopaholic glances at something new and has an unexplainable urge to buy it immediately. This causes severe addiction for shopping in shopaholics. You get so knee deep in your addiction that even if the item you want is expensive you still go ahead and buy it hook, line and sinker! You try giving reasons for buying something by making excuses such as “I really need them as I don’t have it!”, “they are selling it cheap, I will buy it”. Stop making such foolhardy excuses. You are blinding nobody except yourself with these excuses. Just after making a purchase, shopaholics travel down the Guilt Road. But soon they start rationalizing about any purchase they have made if challenged by somebody. The guilt is just for micro second, and vanishes as soon as they convince themselves that they have done right by buying the thing/things. 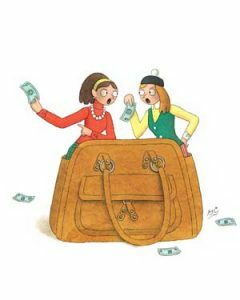 When your shopping addiction reaches its zenith and you start hiding bags and bags of Chanel and Prada in your closet or feel panicky whenever you are shopping online and somebody enters your room, it is a sign that you are spending money of your family or loved ones without their knowledge, which is nothing less than being a Cheat. If you feel “Out of Place” on days when you do not grace some posh store and indulge in a shopping spree, you are a shopaholic. Shopaholics tend to feel anxious on the days they are unable to shop. Few have even accepted that they shop online if they are physically unable to go and buy things from shops! You have binged so much in clothes that your credit card has suffered a serious heart attack and you are not able to pay your credit card bills. Your statement shows where you have splurged all the money. With the Economy going down, consider it a sign for yourself to stop on your binge and seriously consider putting a stopper on your cravings! Try controlling your emotions. If you feel lonely or angry, pent out all your heaving emotions on a diary. You’ve heard it right! Start writing a journal and pour out all your worries and inhibitions into it. If you are stressed or over-worked, prepare a bubble bath in your bath tub, light few candles and soak yourself into it to relieve yourself from stress. Start working out, going to gym, early morning joggings or yoga. Try meditation whenever the craving for shopping creeps in. Try to connect with people more and more. Open with the ones you are comfortable with and try discussing your problems. You would feel relieved by shedding off the burden of guilt in your heart. Never be afraid to seek professional help to eradicate your addiction. 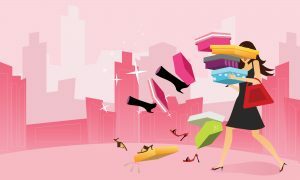 Shopaholic is something which surely is addictive, but it can be cured with your self-will and strength. The best you can do is to Help yourself and break yourself from the shackles of this addiction.